Are you a business owner or do you manage a business? Do you run a department or operate out of your home or local office space? Then Postal Connections may just be the perfect business partner for you. We offer a full suite of products and support that include everything from packaging and shipping to professional-quality printing and copies. Following are some services some of our stores offer. Some stores will advertise your business in their store so that when patrons come in they can directly view your message. Contact us today to discuss the details. Ink is expensive. No matter how much of it you use each day, consider our remanufactured (or reman) ink and toner option. These are not refilled ink cartridges. 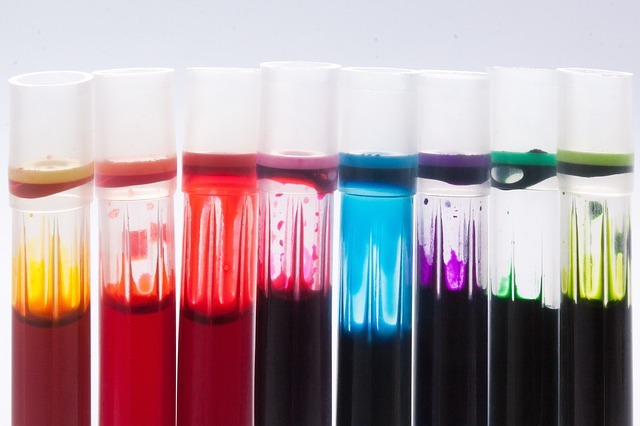 With remanufactured ink, the cartridge is thoroughly cleaned with parts being replaced if needed. Only then is the cartridge filled up. It does not leak. This is quality ink and toner that can be used for your brand of printer and purchased at a great price. For your business and/or your personal mail, renting a mailbox from us is inexpensive and convenient. We provide you with an address and the privacy you desire in handling your mail. Several PCA stores stock locally produced items and other brands that you don’t see in a department store. Something different is certainly interesting and can be a stand out gift for a loved one here in Modesto, CA or anywhere else in the world. Usually documents that need notarization are needed in a hurry. 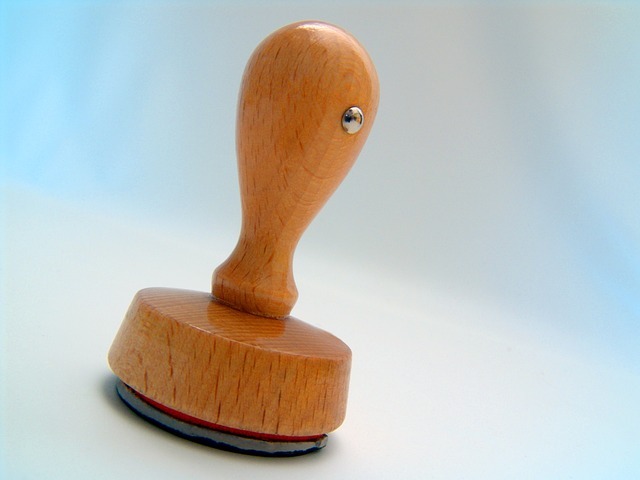 PCA Notary services are reliable, quick and affordable and will render your documents bonafide. Need to get on the internet for a minute? Did your computer crash right in the middle of reading important emails? Only use a computer once in a while? Our affordable, flexible computer rental options will help you out in a pinch or on a regular basis. Note: all stores do not provide all services. Contact the store in your area to inquire about a particular service.